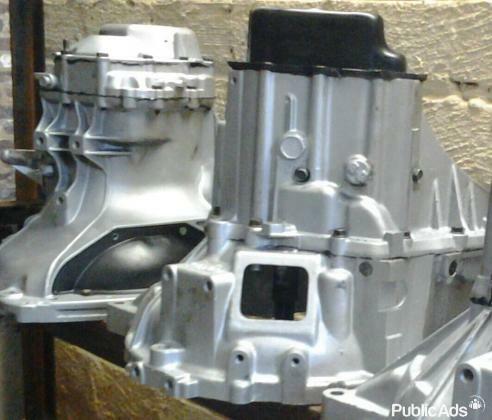 Peugeot Boxer 5spd Gearbox For Sale. The Gearbox is in Excellent Condition and comes with a Six months guarantee. 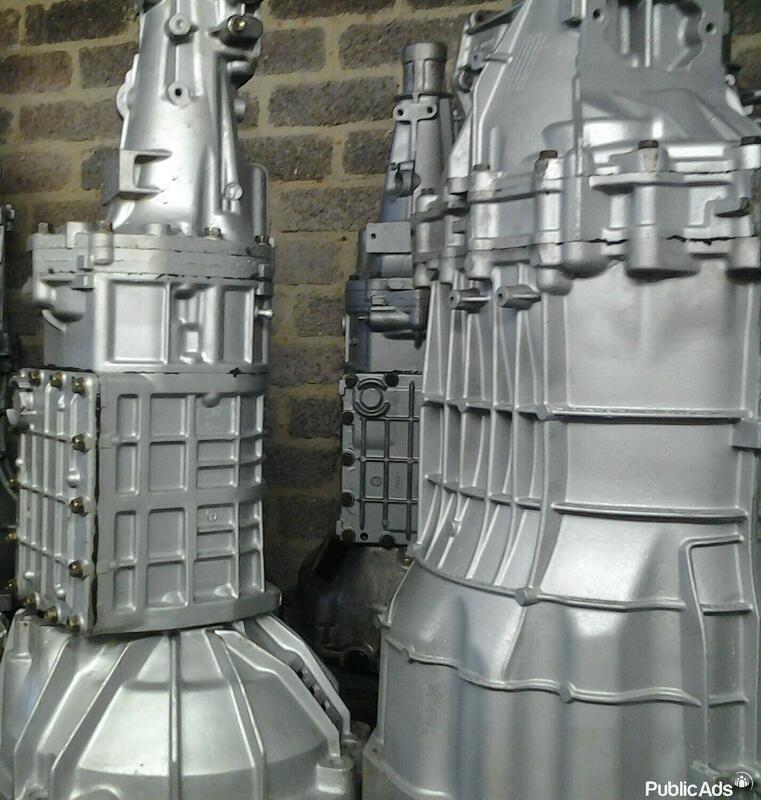 We stock a wide Range of Engines,Gearboxes and Diffs to meet your needs. Contact Country Wide on 0766903623 or 0169875039 Vanderbijlpark.